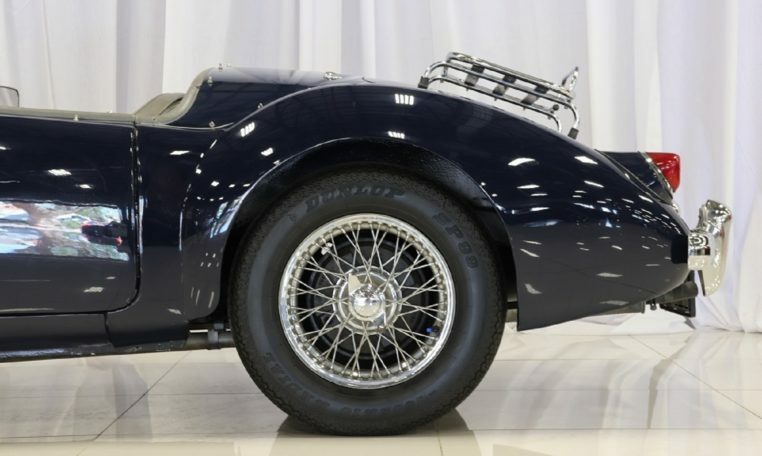 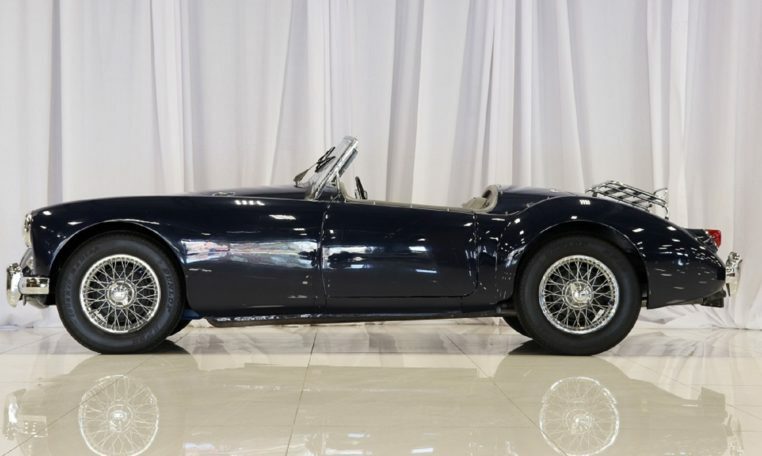 This 1958 MGA roadster 1500 finished in dark blue with grey vinyl interior is sporting chrome wire wheels. 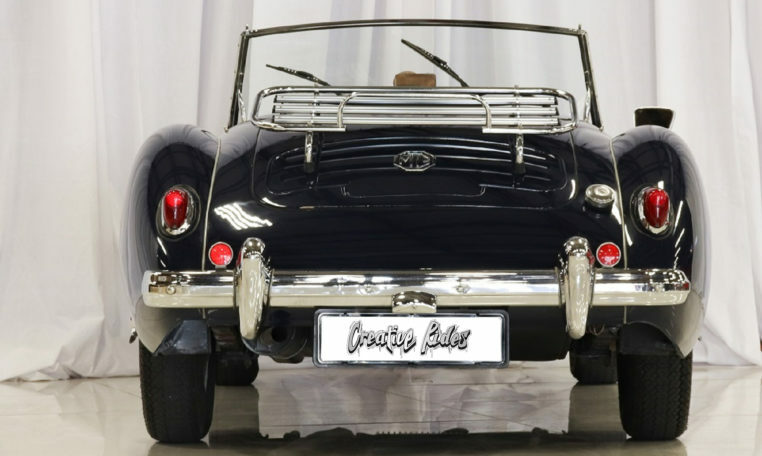 A chrome luggage rack is fitted to the boot of this car for extra baggage and enhancing the cars classic looks, Fitted with a new removable soft top that is finished in black vinyl, perspex side windows are stored in the boot. 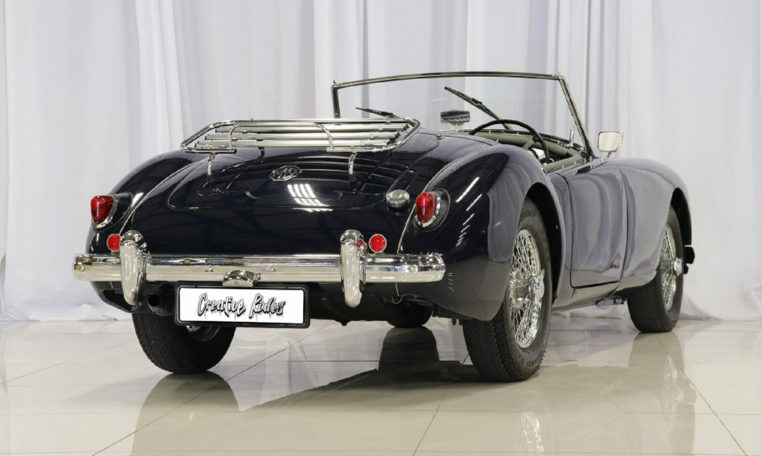 This car was obtained from an up country car collector making it a structurally sound classic car investment. 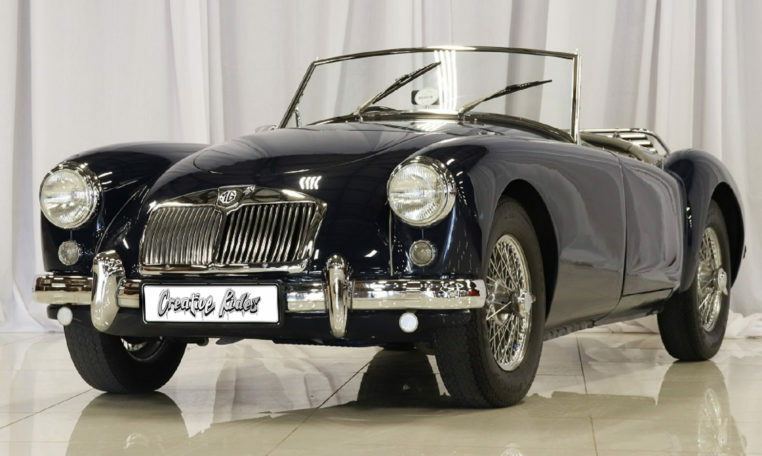 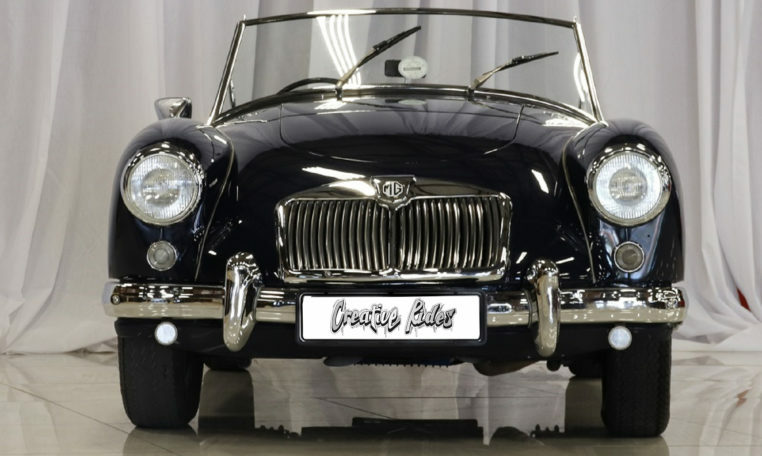 752 MGA cars were assembled in S.A at the Motor Assemblies Limited plant in Durban from 1957 to 1962. 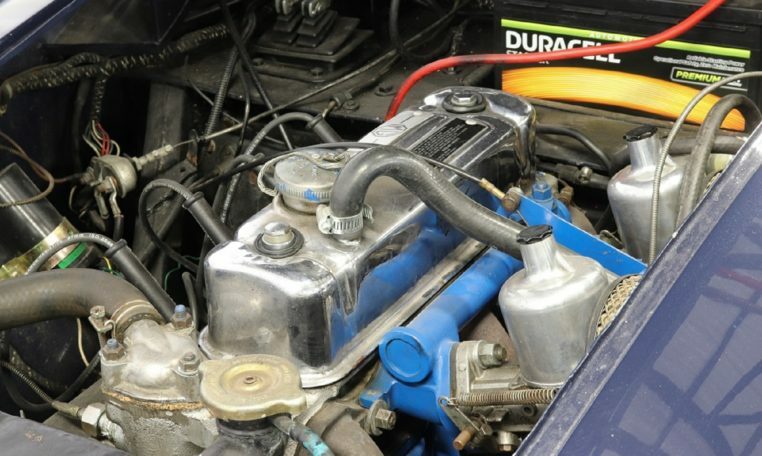 The 1489 cc engine fitted with twin H4 type SU Carburettors produced 68 hp and was later uprated to 72 hp. 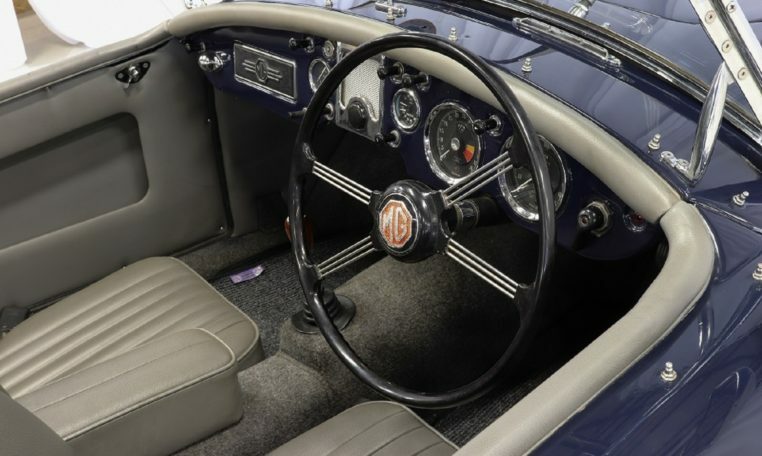 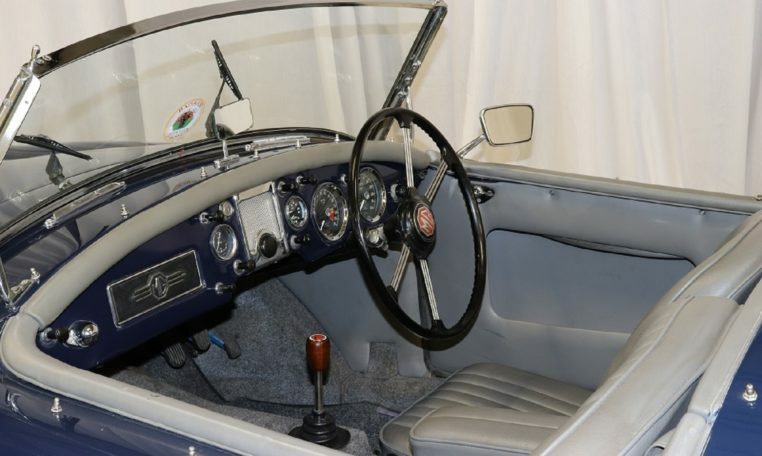 An early open top car tested by British magazine The Motor in 1955 had a top speed of 97.8 mph (157.4 km/h). 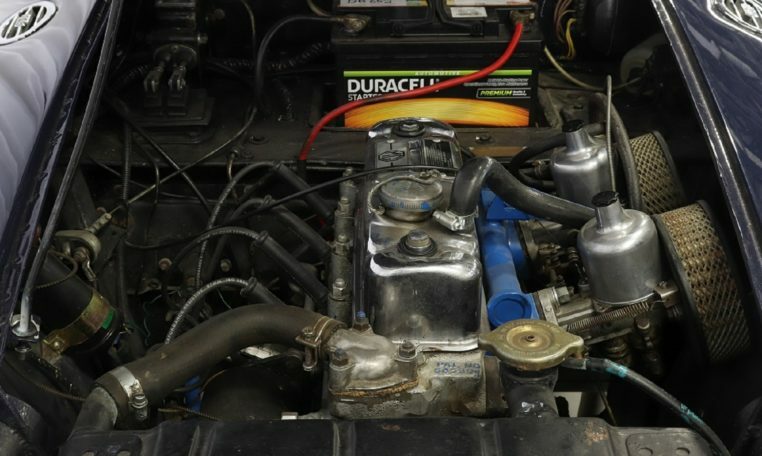 S.A. assembled MGAs are distinguished by a “Motor Assemblies Limited” plate affixed to the engine bay.